From delicious holiday ham to smaller portions for a weeknight dinner, we’ve got you covered. 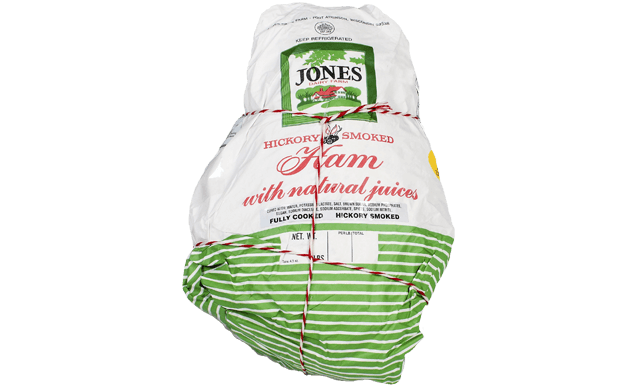 We’re committed to bringing you the highest quality whole hams full of rich, smoky flavor. From selecting premium ingredients for our 45-day brine, to wrapping every ham by hand, ​each step is part of our family tradition. 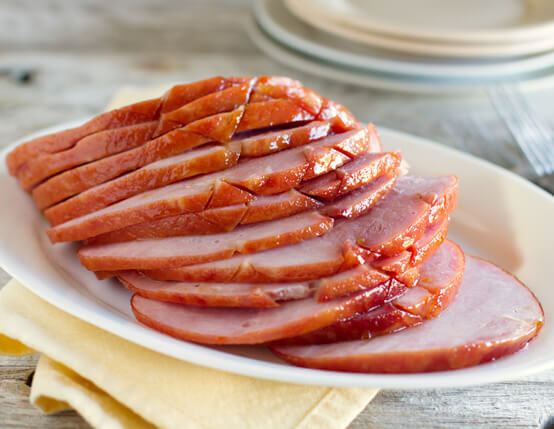 And, because we don’t add fillers or binders, our naturally smoked hams are Certified Gluten-Free, so everyone at your table can enjoy. 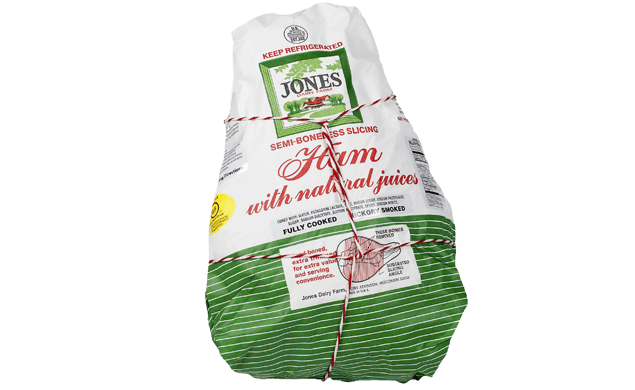 From our Old-Fashioned Whole hams to our Bone-In, Semi-Boneless and Boneless hams, Jones makes every dinner a masterpiece. 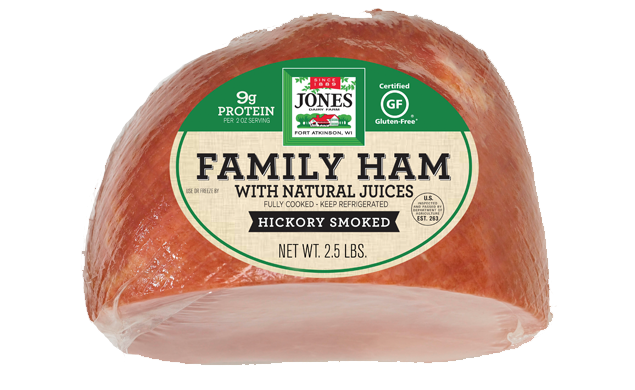 Any way you slice it, you can’t go wrong with premium Jones hams. 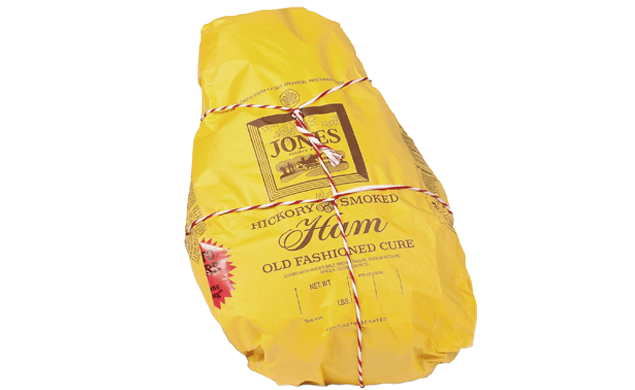 An easy-to-prepare, three-ingredient glaze makes Jones ham even juicier.